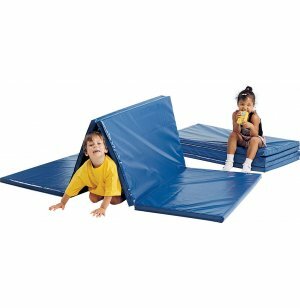 These Preschool Fold-A-Mat are the perfect starter mats for little ones. Easy wipe-clean, heavy-duty vinyl cover over 1 1/2"-thick resilient foam. 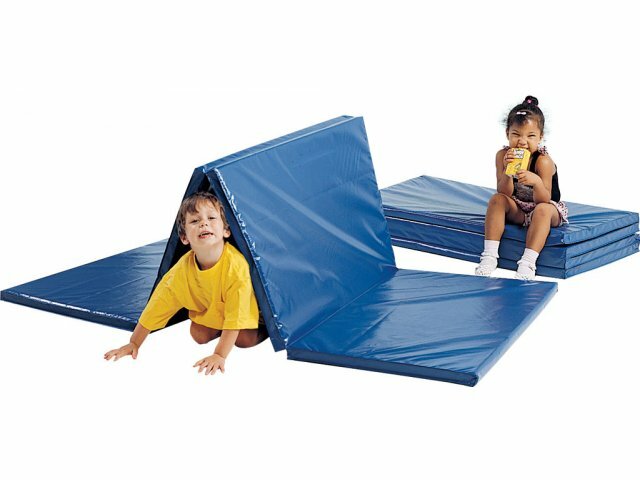 Folds up to store away or stack them up in a closet.